Data encryption has become a key feature of smart devices. It ‘s an underrated feature, and it’s key to understanding one’s privacy. Not every smartphone offers data encryption because it takes significant processing power to operate resource-intensive encryption. But Google engineers now have created a new data encryption method that is both cheaper and resource-efficient. It will help bring the data tool to billions of Android users across the globe. 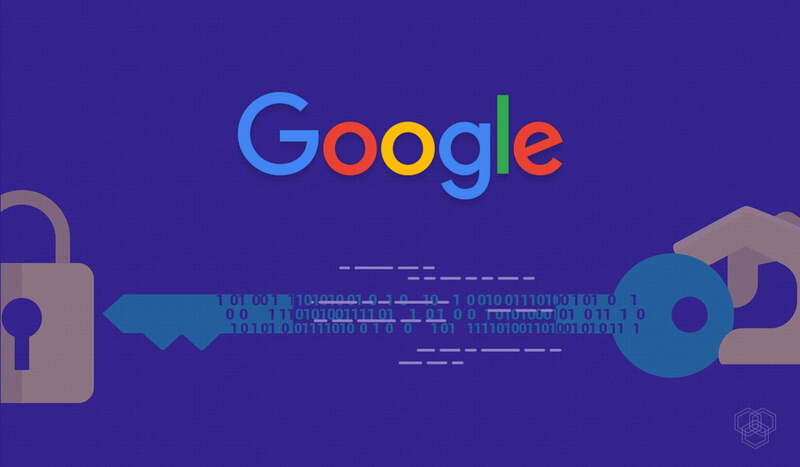 Google calls the new encryption tool Adiantum, “encryption for the next billion users.” They say it will be crucial to protecting data if one’s device gets stolen or lost. Adiantum involves using older, tested encryption techniques and making them more efficient so they are less resource-intensive. Currently, Android offers storage encryption using Advanced Encryption Standard (AES). Most new Android devices have hardware support for AES via the ARMv8 Cryptography Extensions, a set of instructions that help processors carry out the encryption process. But low-end smartphones do not have powerful processors to run the AES rules for encryption. According to Google, some cheaper smartphones have low-end processors such as the ARM Cortex-A7, which does not have hardware support for AES. Google adds that trying to run AES algorithms on such devices results in a poor user experience; devices can experience long lag times and apps that load slowly. Since Android 6.0’s launch in 2015, storage encryption is required, but devices with slow processors were exempt from the storage encryption process. Google has already made Adantium available on the Linux and Android kernel. There is also a tailored version for ARM processors. Smartphones, as well as IoT devices, will be able to make use of the new encryption technique. Smartphone processors that have the capacity to handle AES encryption currently all have a dedicated hardware component known as a cryptographic accelerator. The cryptographic accelerator exists for the sole purpose of carrying out encryption computations. Adiantum mostly relies on a different, but still widely known and thoroughly tested, encryption algorithm known as ChaCha12. This makes it faster and more efficient. Adiantum is five times faster than Android’s standard AES-256 implementation. Since Google is spearheading the encryption distribution, it will have a lot of momentum due to Google’s looming influence over the tech world. The research was published in cryptology journal (IACR Transactions on Symmetric Cryptology) in December and will be presented at a conference in February. Developing nations will benefit greatly from Adiantum, as the majority of their citizens use cheap smartphones. Since cheap smartphones do not have fast processors, Adiantum could be the key to securing their data.